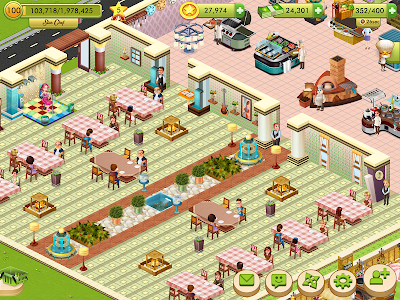 • Removed Spring Festival theme and decors. 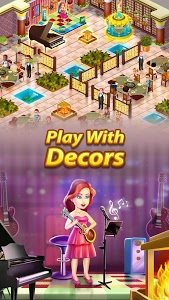 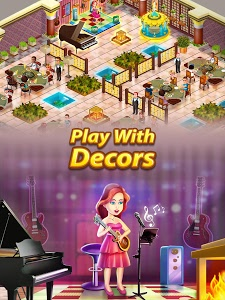 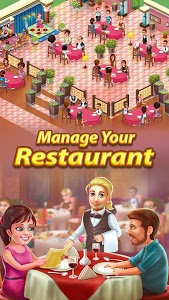 • Minor bug fixes and performance enhancements. 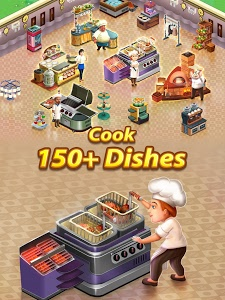 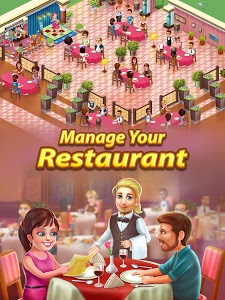 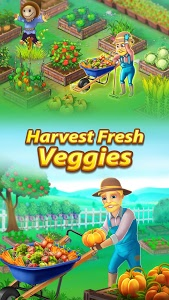 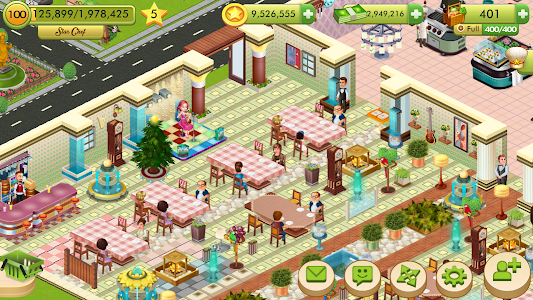 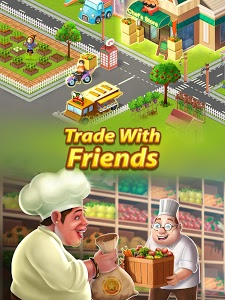 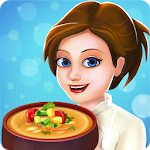 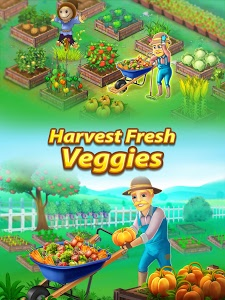 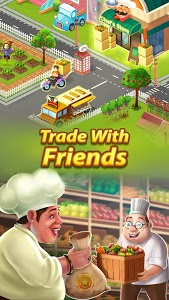 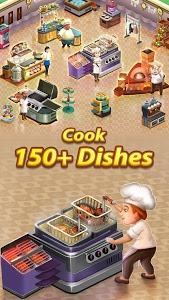 Similar to "Star Chef™ : Cooking & Restaurant Game"